#355 – Travis Pastrana On Air! 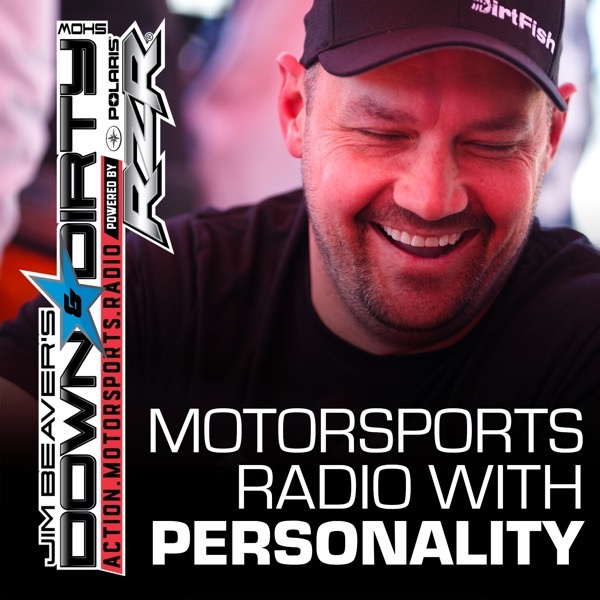 The legend Travis Pastrana joins Jim Beaver on this week’s Down & Dirty Radio Show Powered By Polaris RZR. We will also do a live watch of Casey Currie’s new video, talk Roval madness, Big Alex Rossi news, Off-Road Expo, WRX, and all of the latest in action motorsports. Don’t forget to tune in to Jim Beaver’s other show Project Action on PodcastOne.com every Thursday or subscribe on iTunes. Please RATE, REVIEW, & SUBSCRIBE on iTunes to both shows. Game On!